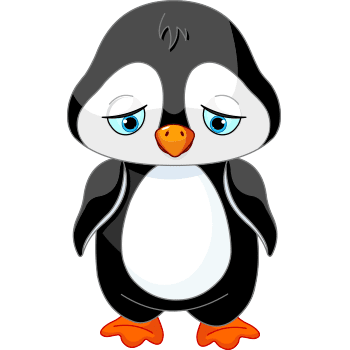 This penguin hasn't had a good day as you can tell by its sad expression. If one of your Facebook friends is also feeling dejected, you can reply to their post with this image to empathize with what they're going through. Sharing expressive images like this one is free and bound to enhance your conversations.